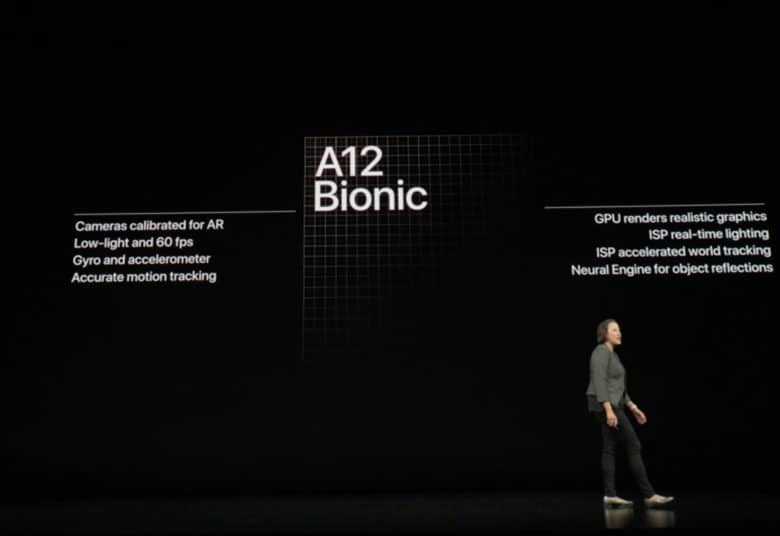 The A13 chips will supposedly be made using TSMC’s 7 nanometer process, much like last year’s A12 chip was. Volume production is set to take place in the second quarter of the year. Winning the orders from Apple is good news for TSMC, but it is still likely to have a challenging 2019 in some ways. Recently, a cutback in chip orders for Apple’s new iPhones was cited as one reason supplier the Taiwanese manufacturer posted disappointing earnings for the first quarter of 2019. “Despite the optimism about its 7nm chip sales, TSMC expressed caution about the foundry’s overall operations citing factors on a macro level. The foundry expects 2019 to be ‘a slow year’ for its business and also the global chip sector. It forecasts that the foundry segment will register only flat growth. Digitimes also posted several other stories concerning Apple suppliers today. One concerns two touch module suppliers for Apple reporting setbacks in the first quarter of 2019, “due largely to disappointing sales of iPhone XS and XR series products.” The report also hints that Apple could do away with its Force Touch pressure-sensing capabilities for the 2019 iPhone, which would hit touch module suppliers.